Our trained staff will be there to guide you through the necessary arrangements and co-ordinate on your behalf with all appropriate people and organisation’s to ensure your requirements and wishes are carried out. We also offer families the option of using our modern funeral chapel and you can have our trained staff cater for the refreshments afterwards in our function room which is alongside our chapel with a choice of 4 menu’s ranging from light refreshments, morning/afternoon teas and light luncheons. Many people are involved in a Church community, and will choose to have the service there. 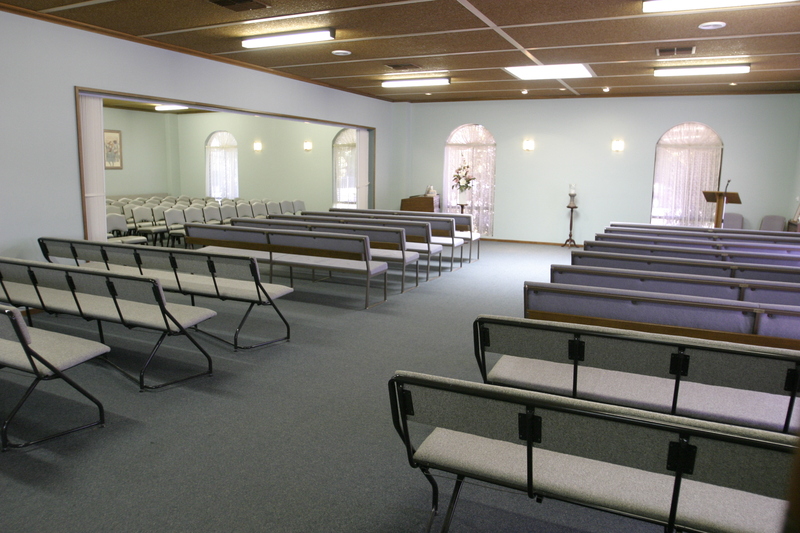 Others may prefer to use our chapel, or have the service at some other special place, such as the family home, a park or a community hall or facility, or at the graveside. During your time of grieving we are here to help with all the details of the funeral, assist in providing special tributes such as personalized service sheets, the releasing of doves or balloons at the graveside, memorabilia displays, guards of honor, photographic memories and many other personal ways of honoring your loved ones life. We offer full facilitation of a photographic DVD presentation which captures the life of your loved one, providing special memories for family members and is often used during the service using a large screen and projector. These presentations are available to family members as a lasting memorial of special memories that can be viewed by them at any time in the future.